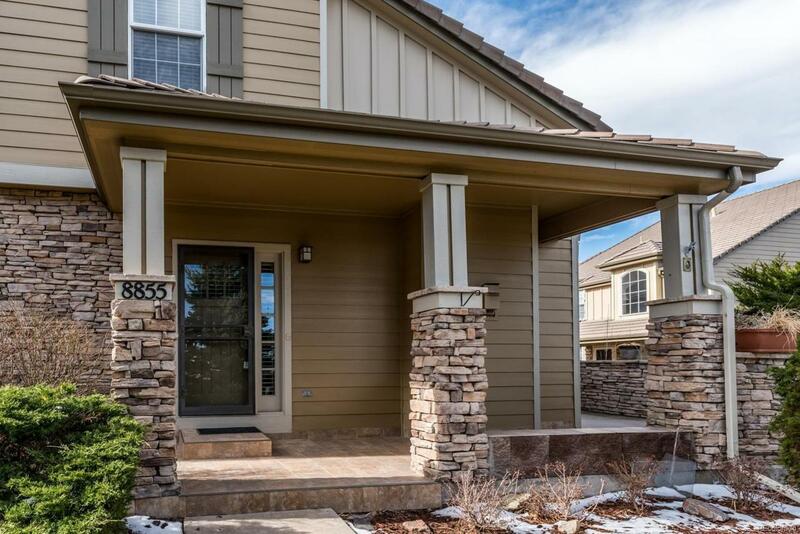 Amazing Opportunity to Live in Highlands Ranch Golf Club, With Quick Access to C470, Shopping, Dining, Parks & Trails. This Wonderful End-Unit Townhouse is Flooded With Natural Light & Offers Main-Floor Living at Its Finest. 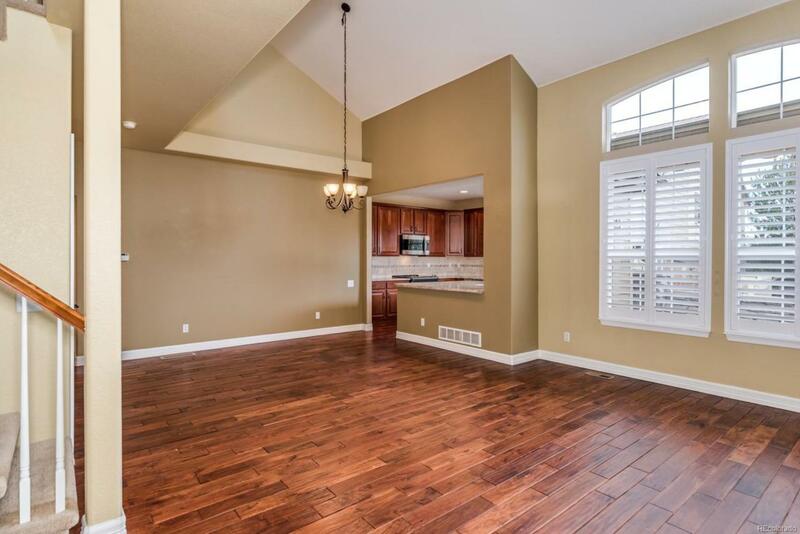 Three Bedrooms & Four Baths in Over 2600 Finished Square Feet. The Open Floor Plan, W/Vaulted Ceilings, Plantation Shutters on The Main & Updates Throughout, Offers Flexible Living Spaces. 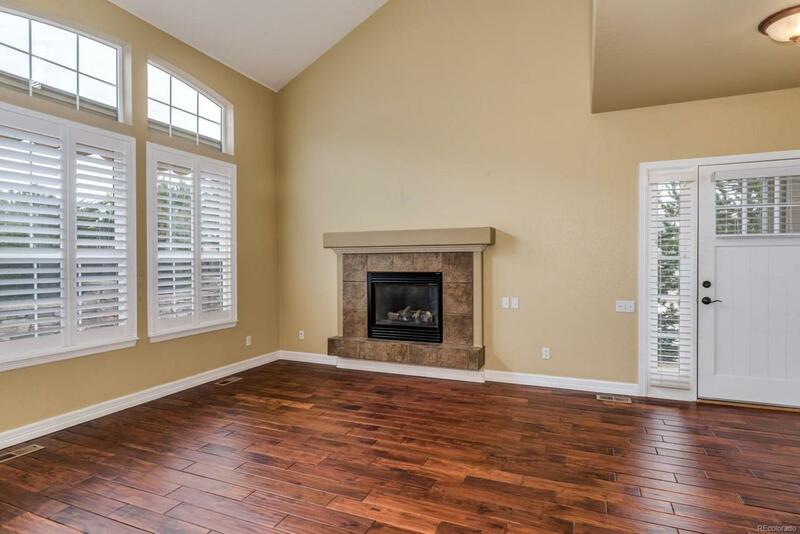 Move-In Ready W/Granite Countertops & Stainless Appliances in Kitchen, Beautiful Teak Flooring on The Main, Large Great Room W/Gas Fireplace, & Convenient Laundry Room. The Upstairs Features a Roomy Loft & Full Bath. The 1008 Sq Ft Basement Includes a Large Flex-Room Ideal for a Game or Movie Room, An Open Bedroom W/3/4 Bath, Small Bar W/ Fridge & a Spacious Closet/Storage Room. 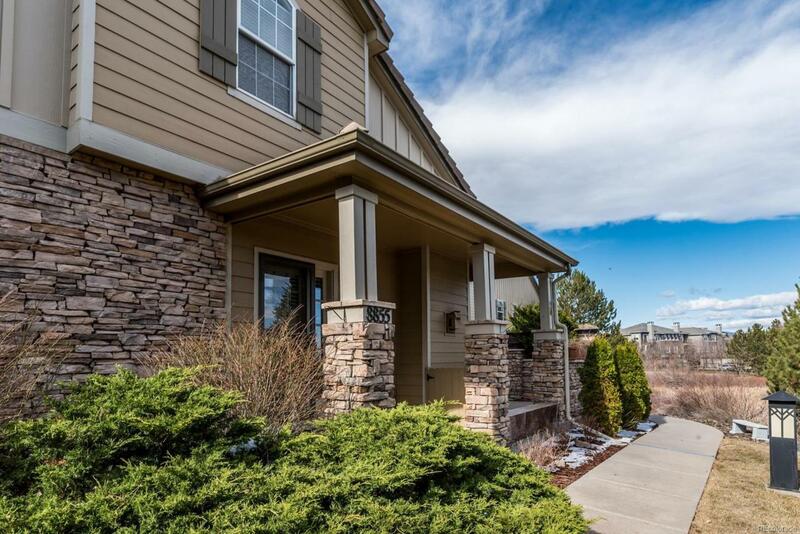 Enjoy Colorado Living on The Private Patio W/ Retractable Awning, Mountain & Downtown Views. Step Out of The Home & Across the Street to Expansive Trails to Enjoy a Leisurely Walk, Run or Bike Ride. Offered by Lorac Real Estate Inc..